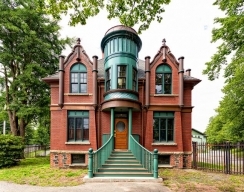 Love heritage homes? 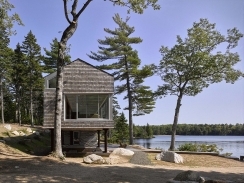 Check out the Power Cottage conservation project by DSRA Architecture in Halifax, Nova Scotia! 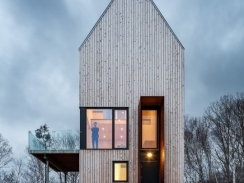 This refuge on the Bay of Fundy by MacKay-Lyons Sweetapple Architects Limited and Dalhousie University Architecture Students offers respite and a thoughtful lesson in place-making. This slender rural home in Iverness, Nova Scotia, is the perfect place to indulge in the beauty of our east coast Canadian landscape. 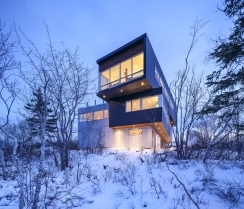 Omar Gandhi's Broad Cove Marsh Lookout on Cape Breton Island is spectacular. 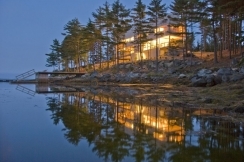 Check out the spectacular Bridge House by MacKay Lyons Sweetapple Architects, located in Medway Bay, Nova Scotia. 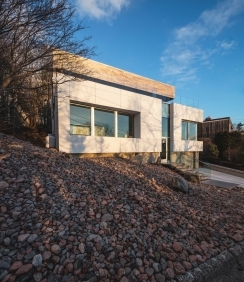 TEAL Architects propel a contemporary home even further into modernity in Halifax, Nova Scotia. 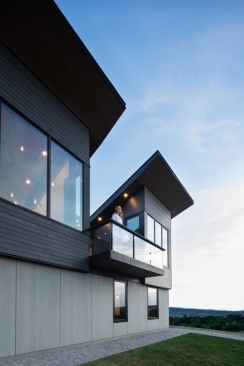 Omar Gandhi designs an asymmetric dwelling with breathtaking ocean views in Halifax, Nova Scotia. 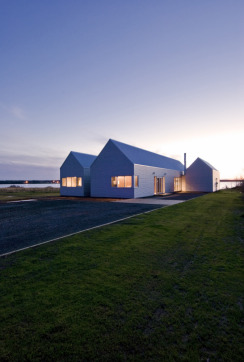 The Leahey II House in Pugwash, Nova Scotia, by Mackay-Lyons Sweetapple Architects, reflects The New Canadian Vernacular. 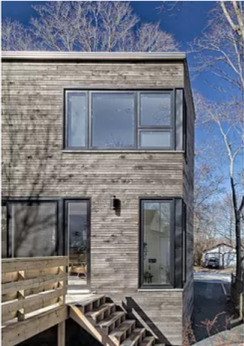 Halifax architect Susan Fitzgerald shapes a long narrow lot into a multi-use space for her family. 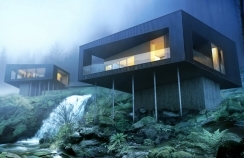 Omar Gandhi Architect designs an exquisite twist on vernacular wooden sheds, perched on a spectacular jagged stone outcrop. 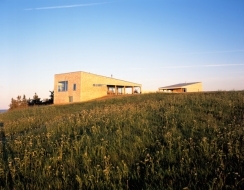 The Hill House, designed by MacKay-Lyons Sweetapple Architects, was designed for a landscape photographer who utilizes his home as a tool for his works in Lunenburg County, Nova Scotia.